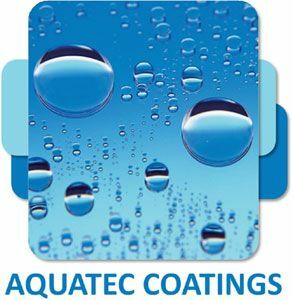 AquaTec Coatings produce and supply water based, solvent free, environmentally friendly coatings for a variety of different substrates and applications. 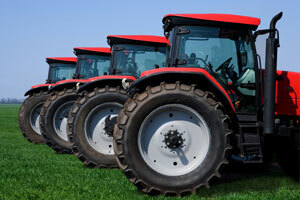 AquaTec Coatings has developed a range of one and two pack primers and topcoats suitable for agricultural and construction equipment. Our water based products have been designed specifically to be hard wearing, deliver long term performance and outdoor durability whilst providing excellent adhesion and an attractive finish. All our coatings are available in a range of finishes from gloss to matt and can be matched to BS, RAL, NCS and Pantone colours, or to the customer’s specification. AquaTec Coatings manufacture a wide range of coatings suitable for commercial unit refurbishment. These water based products provide excellent adhesion to a variety of substrates and are available in a range of finishes, making them ideal for use as a multi-purpose product. We have developed products suitable for both indoor and outdoor use as well as a number of floor coatings that provide a tough hard wearing attractive finish. 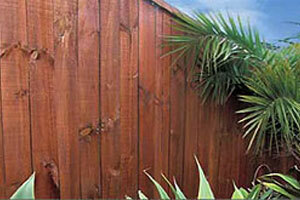 AquaTec Coatings have developed a specialist range of decorative water based wood coatings and stains. These high performance coatings are suitable for hardwood, softwood and fibre board composites. Our wood products enhance the natural texture of the timber whilst providing a durable protective finish making them suitable for both indoor and outdoor use. Our range of water based graffiti removal and protection products have been developed to fulfil the needs of our customers and the industry. Our removal products have been designed to provide tough removal action on a variety of substrates whilst our anti-graffiti coatings offer a high performance, long lasting barrier against vandalism. 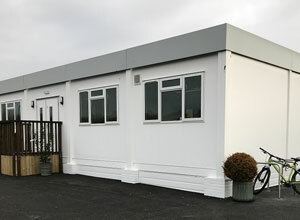 These products are water based and are suitable for both indoor and outdoor use, making them ideal for many communal areas where health and safety is an issue. We supply a number of coatings suitable for the modular and portable industry including primers, topcoats, direct to metal systems and interior coatings to suit a variety of requirements from refurbishment projects to new paint work for manufacturers. Our extensive range of water based coatings provide excellent adhesion, long term protection against the elements and hard wearing performance. 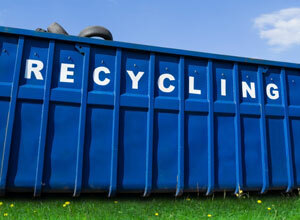 We supply a number of products to fulfil the requirements of the recycling and waste management industry. This range of water based products offers excellent adhesion, long term protection and a high performance hardwearing finish. 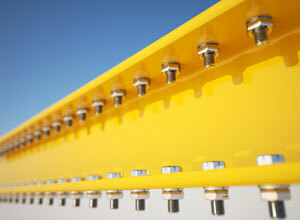 We provide both one and two pack systems suitable for indoor and outdoor use and demanding applications. 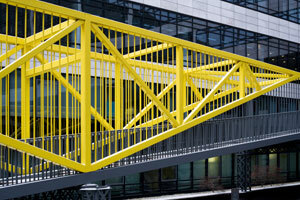 AquaTec Coatings manufacture a wide range of coatings suitable for structural steelwork. These water based one and two pack primers and topcoats have been specifically formulated to provide long term hardwearing performance and a superior finish. Our water based TimberTex range has been specifically developed for the protection of both plane and rough sawn timber used in the shed, fence and pet home manufacturing industry. 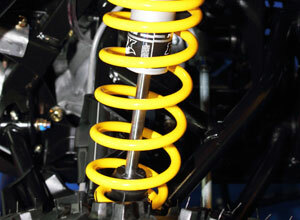 The range can be supplied in several concentrates or ready for use. In addition to enhancing the natural texture of the timber, TimberTex contains water repellent chemicals and additives to give lasting protection against the weather. 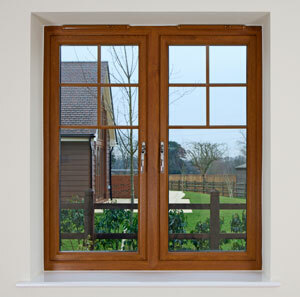 TimberTex is supplied in a range of colours, and can be matched to your specification. AquaTec Coatings has developed a number of one and two pack primers, topcoats and direct to metal coatings suitable for transport vehicles and components. These coatings provide excellent adhesion to many substrates, anti-corrosion, long term performance and outdoor durability, making them ideal for demanding applications that require an attractive finish combined with hardwearing performance.